After a year and a half of planning, I can’t believe I am getting married in just two months! 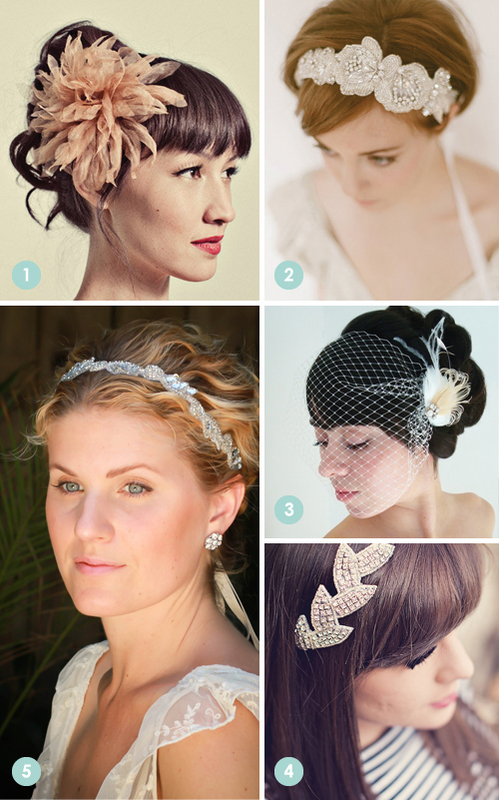 While most of the pieces are in place for our wedding, I have been dragging my feet choosing a hair accessory, they are all just so fantastic and unique I just can’t decide. 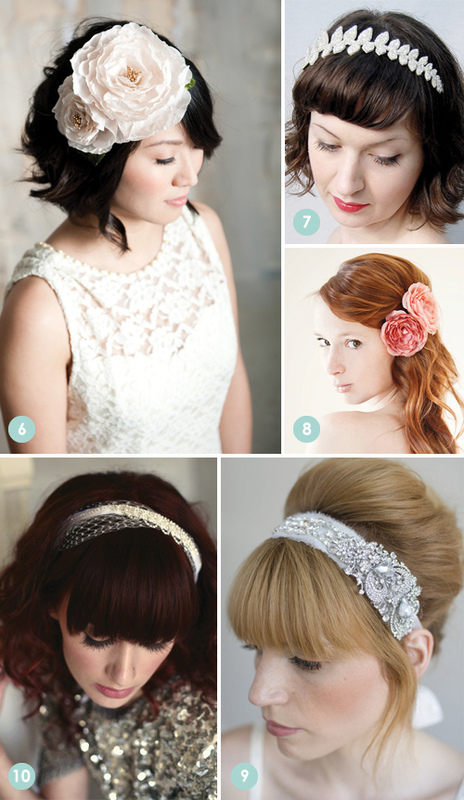 So I rounded up my 10 favorite looks for brides and bridesmaids alike. Enjoy! No Responses to "Unique wedding hair pieces"